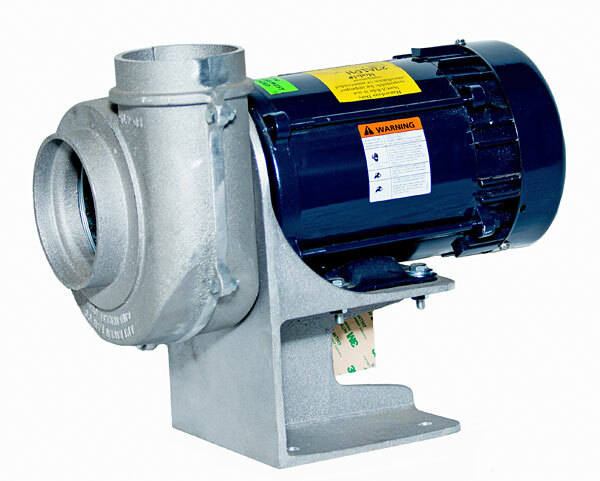 Negative Pressure Blowers are attached to a wall bracket and then mounted to a vertical surface such as a wall or vertical beam. 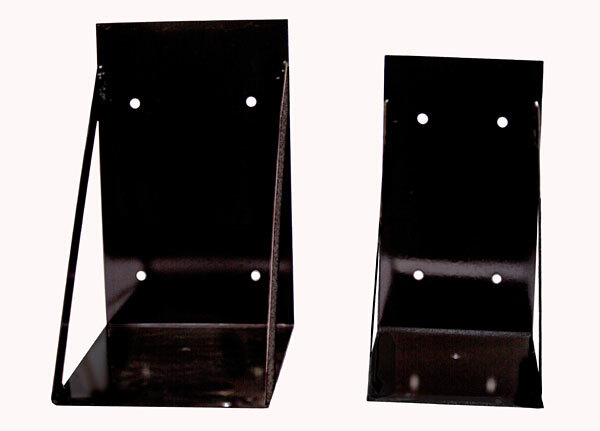 Large (left) and small (right) Wall Brackets for negative pressure blower mounting. 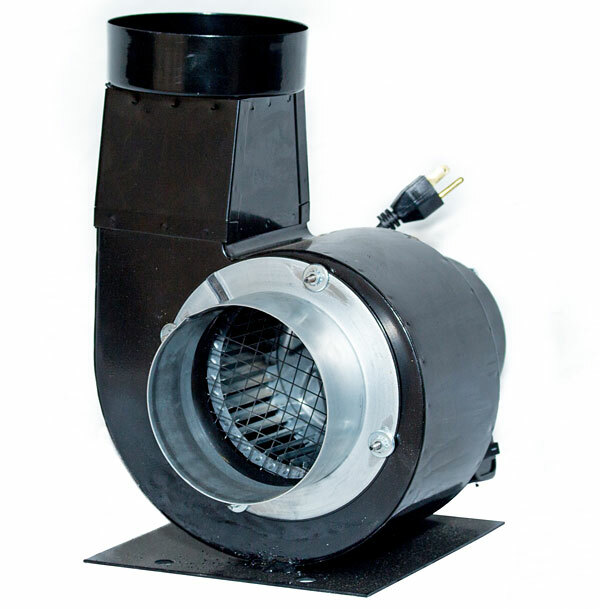 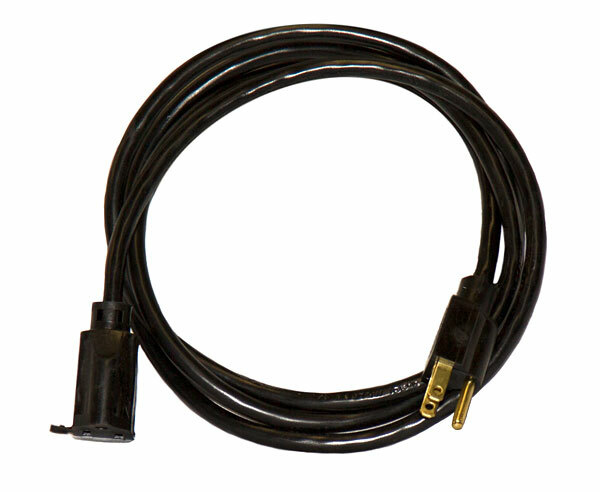 UL-listed and compatible with Vent-A-Kiln Blower @$35.00.